How to be a knight in the Middle Ages? 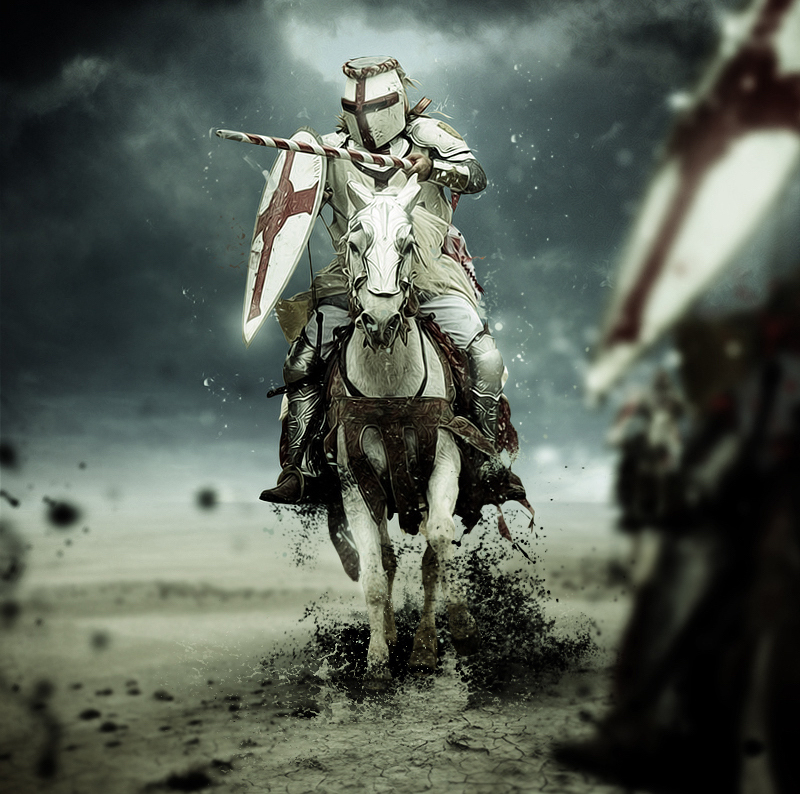 The word “knight” is related to a select group of warriors who staged significant battles during the Middle Ages. However, in order to become one, it needed more than courage and strength. Continue reading How to be a knight in the Middle Ages? Posted on October 4, 2017 December 4, 2017 Categories KnightTags Catholic Church, chivalry, honor, knightLeave a comment on How to be a knight in the Middle Ages?